Prince Harry is getting closer and closer to being a married man and he’s announced the fellow who will help guide him into wedded life. In a shock to no one, Harry has named big bro William as best man for his May 19 nuptials. 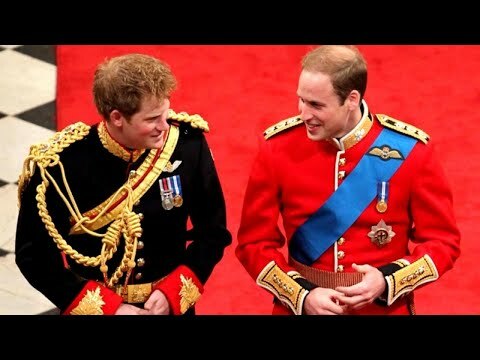 Harry was William’s best man when he married Kate Middleton in 2011. When Harry weds Meghan Markle at St George’s Chapel, William is due to return the favor. InsideEdition.com’s Leigh Scheps (http://twitter.com/LeighTVReporter) has more.